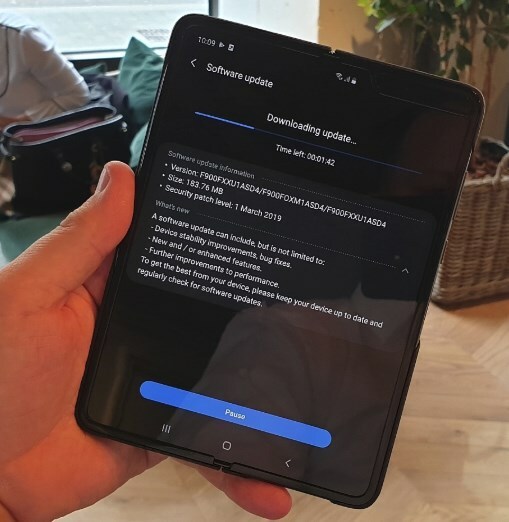 First Samsung Galaxy Fold update is ready already! Samsung has kept its Galaxy Fold device pretty secretive. People were not even allowed to touch it when it was unveiled but now it’s in the hands of people, finally! The foldable device is soon going to be shipped off to customers who were able to pre-order it despite limited reservation spots. And it looks like, an update will already be present for you when you take the device out of the box as per Sammobile. They further insinuate that you may even get as many as two updates, as the current update that arrives as software version F900FXXU1ASD4 does not have the latest security patch (April 2019). The update is sized about 183MB and its changelog states all the general stuff like new/enhanced features, improvements to device’s stability, and better performance. 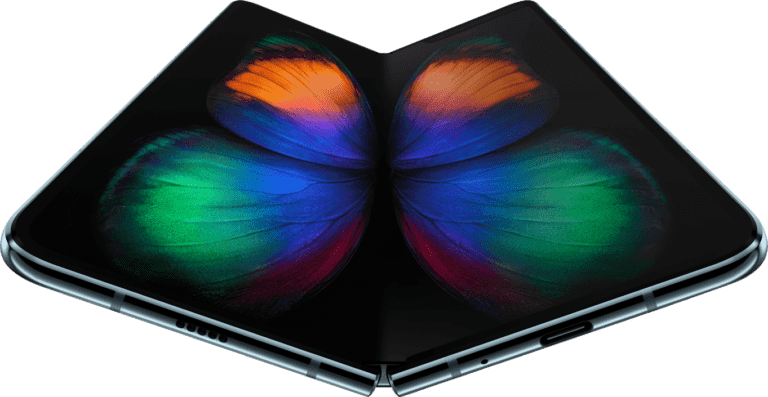 More updates are likely to follow for the Galaxy Fold device in the coming months. As the device is one of the first of a new line of product, minor issues are likely to surface, we wager. And considering the sky-high cost of this new device, Samsung has to roll out these updates faster than their regular flagship devices.